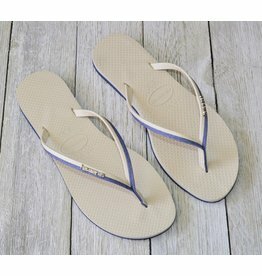 The Slim features a sleek metallic strap for a fresh, on-trend look. 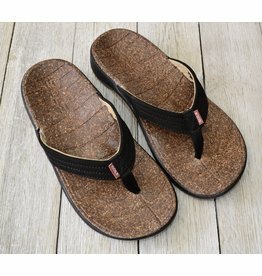 A tonal Havaianas logo and our signature textured footbed provide style and comfort. 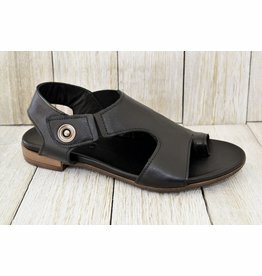 Soft leathers and plush footbed cushioning make for a great ride. 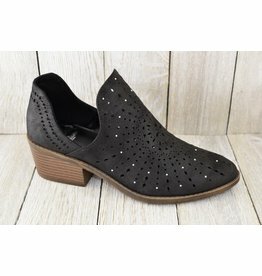 Guaranteed to be your go-to shoe for all occasions! 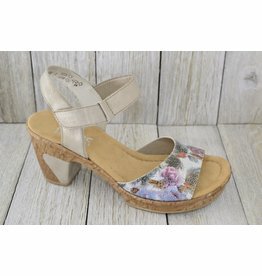 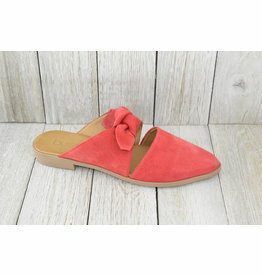 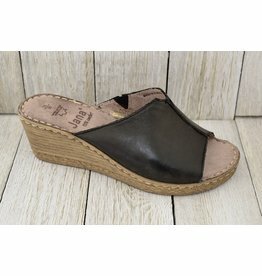 Cute comfy mule, easy addition to any wardrobe. 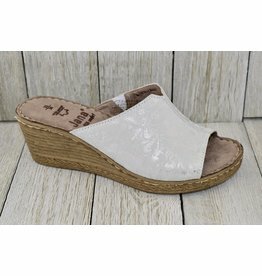 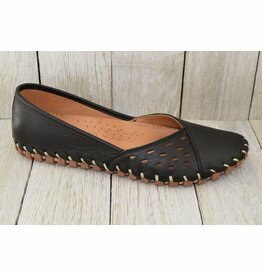 Cute easy slip on ballet flat. 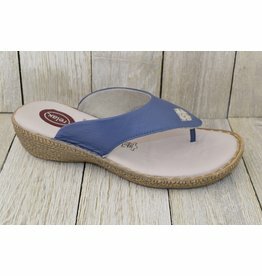 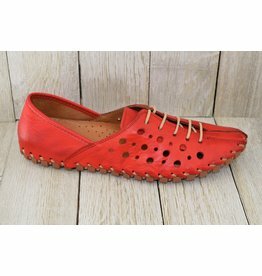 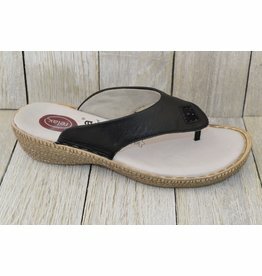 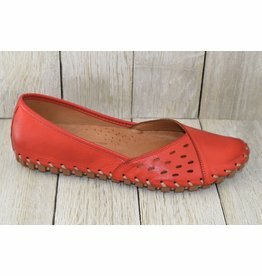 Cute flexible slip on ballet flat. 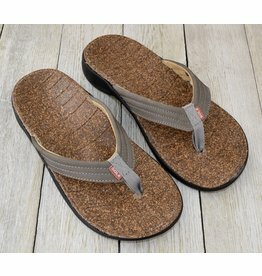 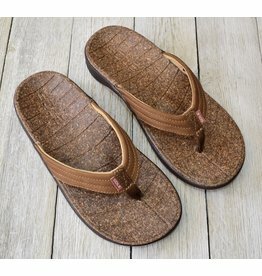 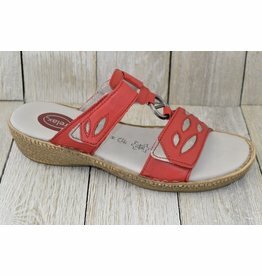 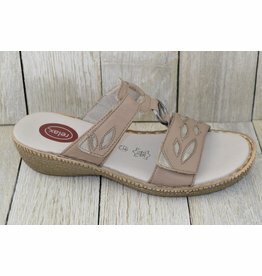 These flip flops offer significant arch support and mold to the wearers foot. 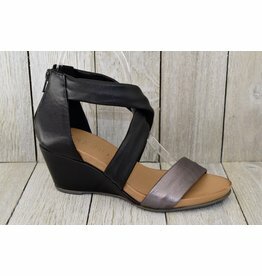 These wedges feature a criss-cross strap detail with a metallic accent. 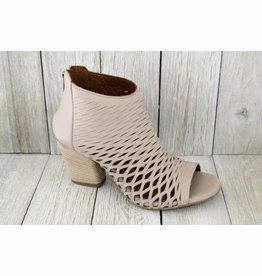 You'll be wearing these on repeat this season!